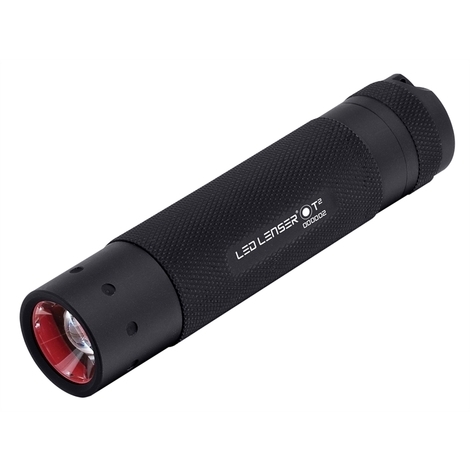 The LED Lenser T2 Torch has a handy, compact design with a bright 240 lumen spot beam that penetrates 590 feet into the darkness. The body and end cap are made from high grade aluminium with a matt black finish. With hard gold plated electrical contacts that are extremely resistant to corrosion. Fitted with a dynamic switch that allows for easy handling, making the T2 ideal for any situation at home, in the car or at work where usability and reliability are key. Burn Time: High: up to 4 hours, Low: up to 25 hours.